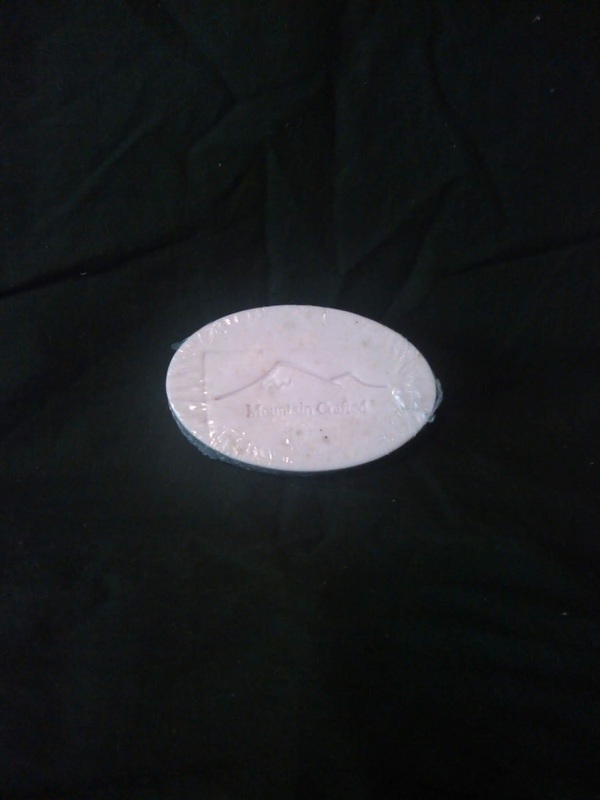 This large 5 ounce bar of goat's milk soap contains peppermint, eucalyptus and rosemary. 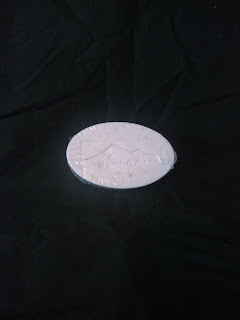 Is said that these oils help people become clear headed and refreshes the spirits. Clears up sinus congestion. Used in shampoo and hair treatments, it helps stimulate blood circulation to the scalp! Making your own personal perfume or cologne!